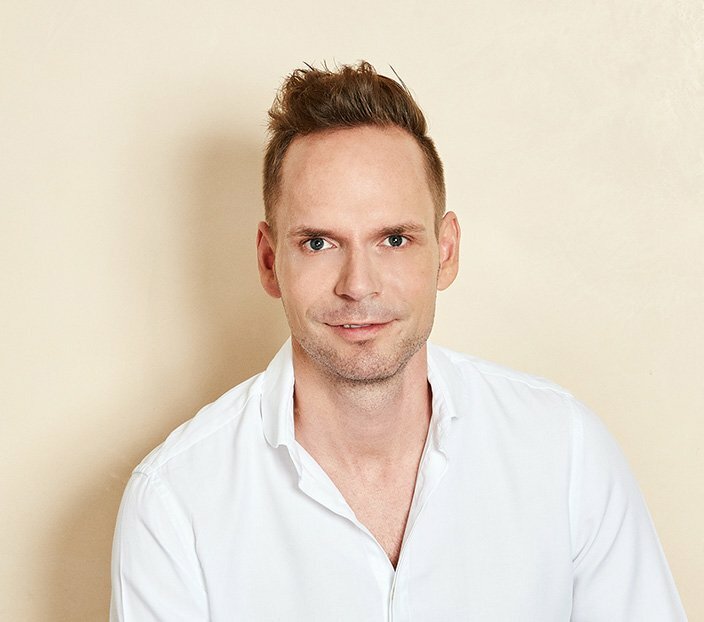 In the field of individual hair transplantation, the FUE method (short for Follicular Unit Extraction) represents a highly-modern form of treatment which can optimise both the hairline and the fullness of the hair. For an especially natural result. During an FUE transplant, the extraction area is shaved. 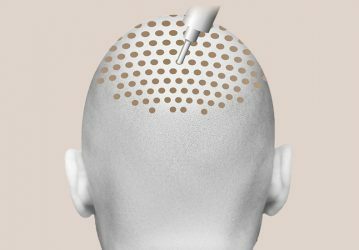 After this, individual hairs are extracted from the back of the head using a 0.65 to 1.0-millimetre hollow needle and implanted into the scalp in the desired location. As the extraction of the hairs takes place without a scalpel, this method is exceptionally gentle. As the hair must be shaved in advance, the FUE hair transplant is ideal for patients who have hair shorter than 0.5 millimetres long. The FUE hair transplant is carried out under local anaesthetic as an outpatient. 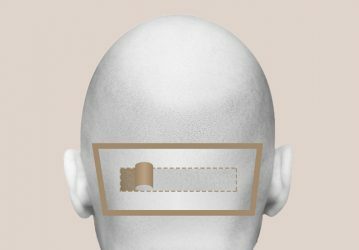 The first new hairs begin to grow approximately six months after the hair transplant. An end result can be expected after around twelve months. It is recommended that you wear protection for your head, especially in summer, to protect the extraction area. Additionally, using sunscreen protects the scalp from pigmentation spots. The hair can be washed for the first time as early as four days after the operation. To do so, use a special shampoo which is gentle on the scalp and which also helps ensure that the existing scab is not completely removed. Regular follow-up appointments in the practice guarantee an objective assessment of the success of the treatment.